One Hour to Paint a Rain Barrel? What a great time I had at the Summer Lights 2016 painting a rain barrel for REEP Green Solutions! Thanks to everyone for coming out to cheer me on, to James Howe of REEP for the unique painting opportunity, and to my fellow rain barrel painters, nik harron, Julian van Mossel-Forrester, and Jennifer Gough for their artistic fellowship! You guys did some amazing paint jobs! My idea for the rain barrel was to have two distinct intertwining webs in earthy yellows encircle the barrel having over a deeper jewel-toned purple. The intertwining webs are about community and interdependence, while the purple background symbolizes the importance of what goes on in the unseen realms. Sketching in the design… should have know at this point that I was biting off more than was possible…. Frantic to stay within the one-hour limit…. Fortunately my crew steps in to save the day! 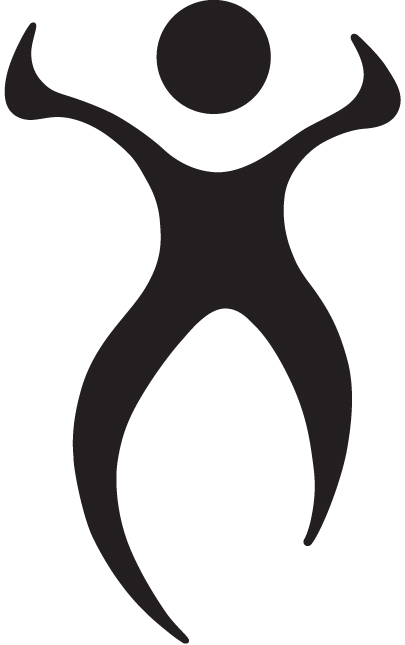 Starting to get into the groove…. Woo Hoo! 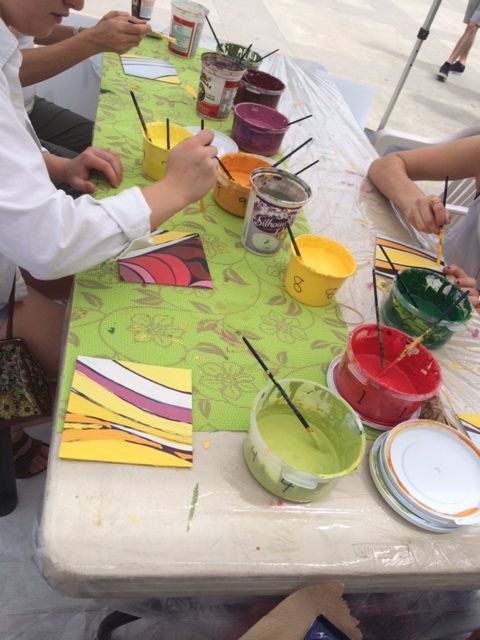 Painting on King Street! While the idea was to paint the barrel during a one-hour time slot, I’m afraid the design I chose to paint just wasn’t doable within the one hour timeline! What was I thinking!!!? I was so grateful that nobody seemed to mind that I took extra time to complete the rain barrel the way I had envisioned. And big thanks to Marco and Jessica Loof for jumping right in to help execute the painting! All in all, I put in 5 hours on that barrel…. so it’s a big fail on my time management skills, but still, I’m fairly pleased with how the barrel turned out. 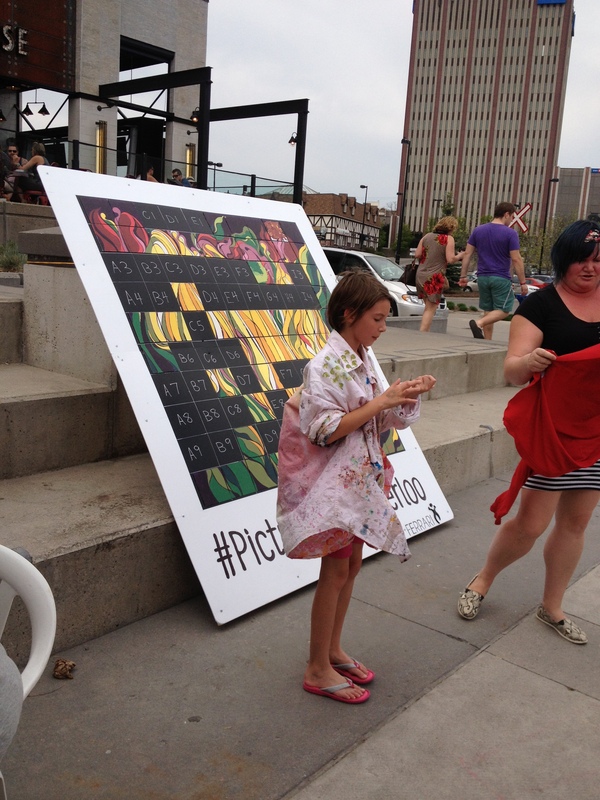 It’s not every night that one can sit smack in the middle of King Street in Kitchener and paint! Happily, all of the rain barrels painted are available for sale! All of the painted barrels are being auctioned off at www.reepgreen2016.eflea.ca until June 27. 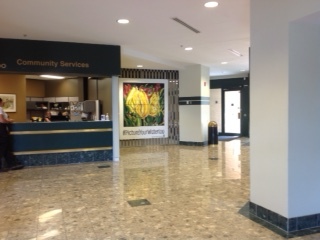 I’m so happy to have the tulips from ‘Amy’s Art Attack’ hanging inside the Regina St. entrance to Waterloo City Centre! Woo Hoo! Come on down! 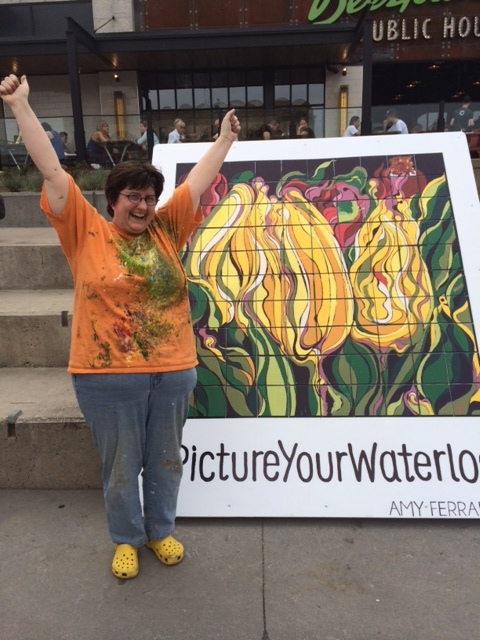 Join me on Saturday, May 9, as I attempt to engage the public to help me paint a 5ft x 5ft painting at Waterloo town square! 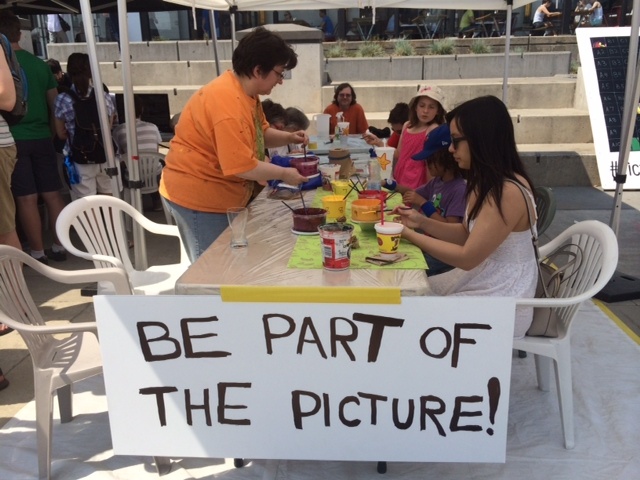 The City of Waterloo (with the help of Button Factory Arts) is working with me to produce an “Art Attack” style installation in Waterloo Public Square in celebration of National Youth Art Week. This event will be delivered in conjunction with eyeGO to the Arts’ event, Extra Curricular. 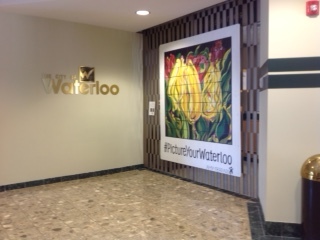 I’ll be inviting participating youths – along with everyone else – to help me express my view of Waterloo (#PictureYourWaterloo). It’s going to be a classic ‘paint-by-numbers’ scenario, and my painting will come together with the public’s and YOUR help. 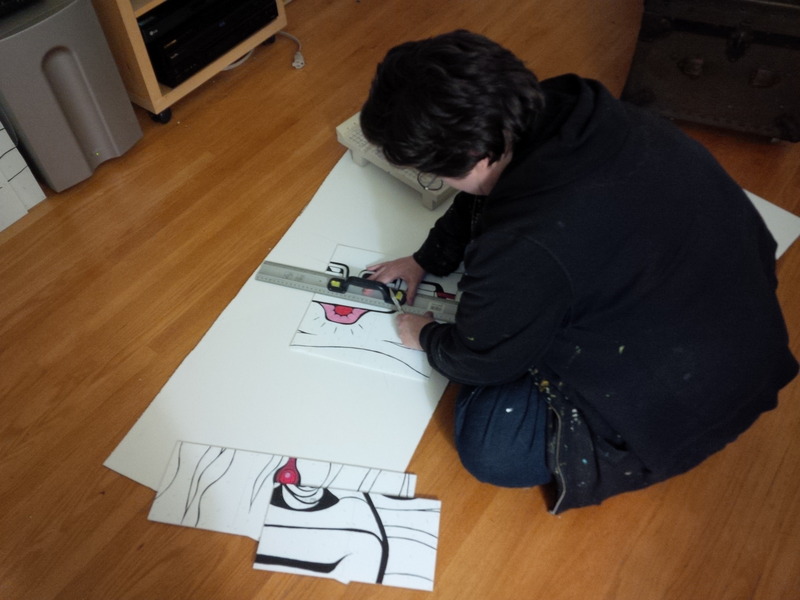 There are going to 100 individual 6in x 6in tiles that will need painting, so there’s plenty of opportunity contribute to this enormous work of art!